The backpack is a snug fit for my Little Mark 250 amp.the pack is well design ed so you never have to take the amp out of the pack when in used as air holes are built in for the amp fan air intake. Cool!. 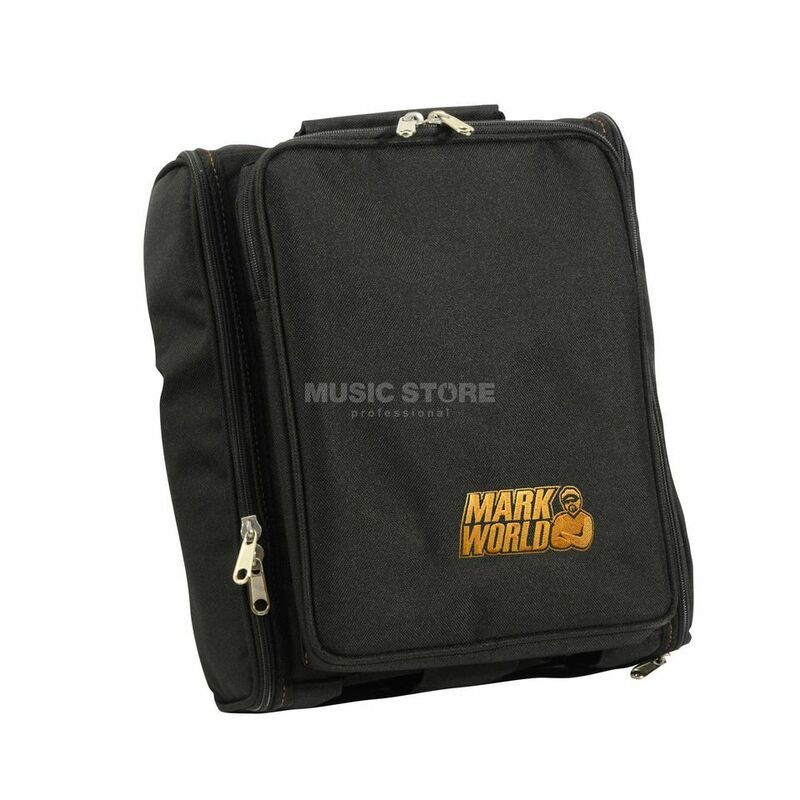 I use it to throw into a bigge gig bag wiht my cables and pedals and it doesn't take up too much space.